For Selina Ooi Shin Ping (selinaooi.blogspot.com), the early self-realisation of her talents allowed her to forge a path any parent would be proud of. It didn’t matter that she was hearing-impaired, Ooi managed to rise above the perceived confines of what many deem a "disability" to fulfil her own goals, which would put many of us "normal" people to shame. The first deaf graduate from Multimedia University with a Bachelor of Multimedia (Hons) majoring in Interface Design, this cheerful and creative mind is currently employed at the KDU College as a multimedia engineer. Her work has been highlighted numerous times in local media but it is a her online endeavours that speak of her determination to connect with others, and to push forward a broader ideal. 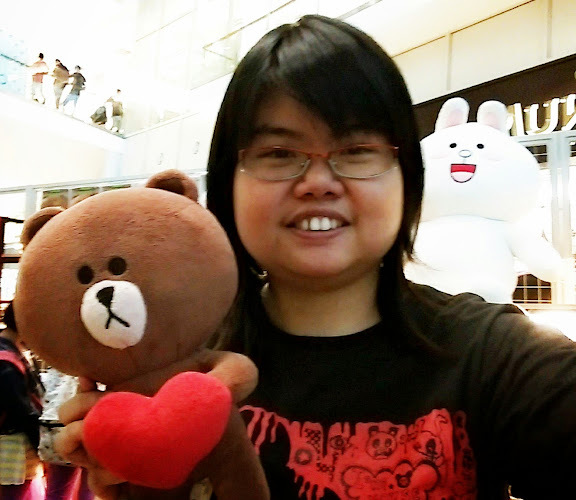 "I want to open the door for the deaf and let them know they can also do well, no matter what," says Ooi, who not only has her own blog but helps host, moderate and maintain four other blogs and forums covering a wide range of topics from issues affecting disabled people in Malaysia to reviews of the latest popular culture products. 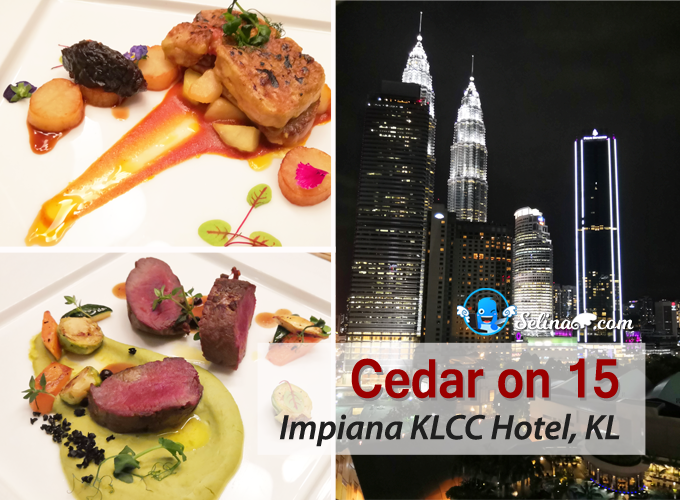 Life is what you make of it and this pioneering Malaysian blogger is certainly creating something spectacular. I currently live with my mum and sisters in Bandar Kinrara, Selangor. I realised that I had talent in designing and drawing as I have been drawing comics and landscape posters since I was eight years old. When I was studying in MMU, I really wanted to climb the corporate ladder and go as far as I could go. That is why I did my best to become a successful and skillful designer, I was proud and honoured to receive two Dean Awards from the Faculty of Creative Multimedia and look forward to being successful in the educational field in the hearing world. 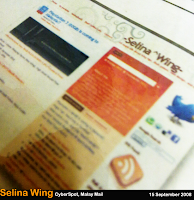 As one of the first deaf bloggers, I started my personal blog Selina’s Wing, in May 2005. Before I used Blogger, I saw my friends make their blogs and they shared their experiences in the forum during my university days. I learned to create forums even before learning to blog. I took my time to understand how to create a blog. Then, I decided that my blog will be like a storyboard of my life so that I can communicate with others, be they deaf or normal. After 2006, I saw the statistics of visitors had reached more than 1,000 in my blog, so I decided to make my blog more informative on various issues such as the deaf community, designs, net-savvy skills and online tips and tricks. I explored with the experienced bloggers how to make my blog more popular. Finally, my blog Selina’s Wing hit more than 1,600 visits per month via Google Analytics. I also created other blogs such as Deaf Coffee Cafe Forum, Deaf Boleh! Malaysia, DeafzMix and AnimeDeafz. All of them were created this year. I never imagined that all of these blogs would get a high increase in the number of visitors very fast, except the Deaf Coffee Cafe forum. I want everyone from the hearing world and deaf community to communicate and understand one another. I give my opinion and comment on the happenings and from my observations of our environment. And I want to learn more on how to design blogs and try to make some money online via blogging. I also help deaf people learn how to blog. A lot of deaf people already have blogs in USA, UK and China. I really admire these deaf bloggers as they share information and raise awareness about their rights and become the voice for Deaf Community. That is why I hope to influence deaf Malaysians join in the world of blogging. Another reason is that it is my interest and hobby and it is – fun! For example, I really love to blog about games, interesting internet/tech articles, Facebook and blogging tips. Has your Internet webbing/blogging changed your life? Yes, the blog has helped improve my skills in designing, writing and snapping beautiful pictures. I am not good in English. That is why I also practise writing in English in my blog. I really like to visit the other blogs about online tips and tricks, design and tutorials. It leads me to new ways of thinking about life, intelligence and creativity! 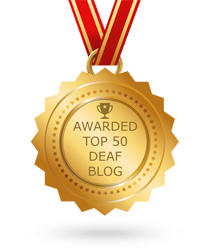 I learned a lot from the hearing and deaf's views in their Internet blogging. I have no regrets. In fact, I am very happy to be able to blog and I enjoy blogging very much. I regret that there are very few responses to Deaf Coffee Café Forum. It may be because there are still few deaf people active on the Net and most deaf people are afraid to give opinions or their views. The foremost feature in the "Cybersphere" that amazes you? The one feature in the "Cybersphere" that amazes me is the beautiful photography and design illustrations one can find. If you had to choose one website/blog to interact with which would it be? The inspiring and interesting blog to read is Jayhan (jay-han.com). It gives me a lot of information and creative ideas for my designs. I really admire the Jayhan blog because it features nice designs which are related with Japanese, web design and photography. Miao's (akiraceo.blogspot.com) blog is also good. He draws the comic about his life, but he changes it into an animal – cute cat! He is really good at drawing comics and photography. His comics also make me laugh and I think it’s really cute! I want my blog to become famous, like HongKiat.com. 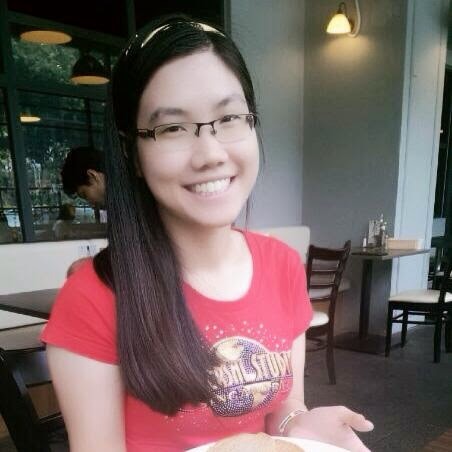 I really hope that my blog can help me to earn money in my life! I like to plan and write an e-book about blogging for the Deaf community because they always ask me to teach them how to blog. If there were someone you could influence to take up blogging who would it be? Yes, my best friend Ezequiel who was very interested in my blogs. He wanted to learn how to blog. Now he has his own blog (eldiabloconalas.blogspot.com) and he agreed to join me in DeafzMix (www.deafzmix.blogspot.com) – which was created as a place where you can read our reviews related to anime, movies, serial dramas and games. This is because deaf people really like to watch movies, dramas, anime and play games. Mostly for the movies, deaf people always go out with friends to watch the movies in the cinemas. Now, there are five or six deaf bloggers with their own blogs. I am touched that I am able to receive so many responses from readers in only one day. Since so many things have happened with my life, I will put the pictures as memorials in my blog because it allows me to remember this forever... I’d also like to thank the readers for sharing their opinions and experiences with me via my blog. i have good time reading your post keep it up.. nice to meet you again..
Gosh, you mentioned my blog..
Oyah, why you didn't get yourself a hardcopy of the paper?